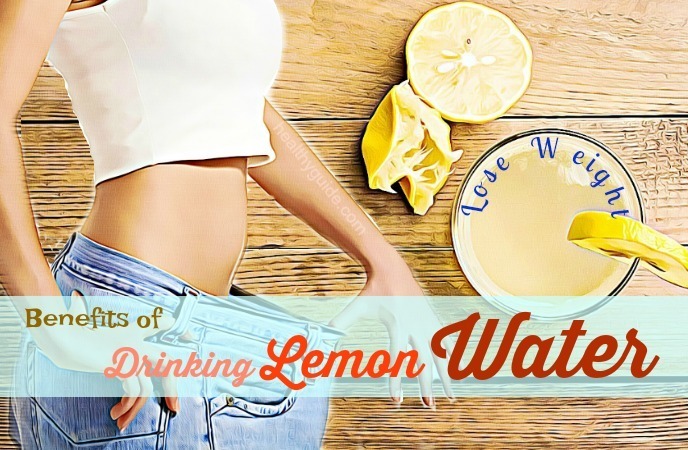 Home » Food » Benefits Of Drinking Lemon Water – 19 Reasons To Drink It! Lemon juice offers many health benefits. 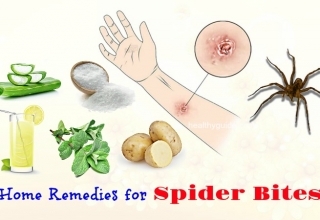 People have used it as a useful treatment for strokes, kidney stones, and high body temperature for years. As a refreshing drink, lemon water helps to calm down the body. Besides, many people also use lemon juice as a natural washing agent thanks to its natural cleansing properties. 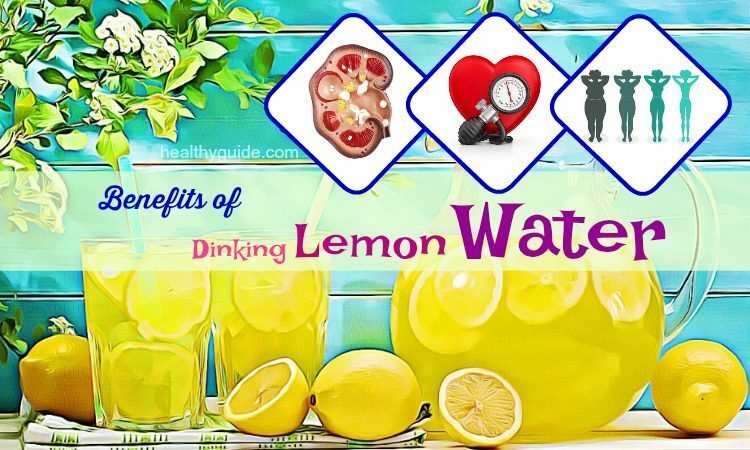 Now, in this article, we will show you some of the incredible benefits of lemon water for human health. When buying lemons, we should pick ones that are organic and fully ripe. Also, we should opt for thinner-skinned lemons because they are juicier. Do not opt for lemons that look wrinkled dull or excessively hard. To keep lemons fresh for longer, we should store them in sealed plastic bags. To make lemon water easier, we can place the juice from a few lemons into an ice cube tray and then freeze it. When using, place some cubes in a cup of water and then we have fresh lemon water at the ready anytime. It is best to warm up the water before drinking it because drinking cold lemon water can harm our system. We can reap the lemon water benefits whenever we drink it, but drinking it in the morning will help to kick-start the day. Have a glass about 30 minutes before breakfast and the lemon water will help the body absorb nutrients from the breakfast better. Lemons offer many benefits for human health. Especially, they are a great food source of vitamin C. Studies found that one cup of fresh lemon juice meets 187% of the daily recommended requirement of vitamin C. Besides, fresh lemon juice also provides our body with essential minerals such as copper, potassium, and magnesium. The list of health benefits that drinking lemon water brings about is so impressive. It is certain that we can find the reason for drinking a glass of lemon water right away when we know how awesome it is for our body and mind. Our body does not produce vitamin C on its own, so it is important for us to get enough vitamin C through diet. Fortunately, lemons are a very great source of this vitamin. When you get enough vitamin C, it will boost up the production of white blood cells, which are important for the proper functioning of the immune system. Besides, vitamin C that works as an antioxidant also helps to protect body cells from damage caused by harmful free radicals. 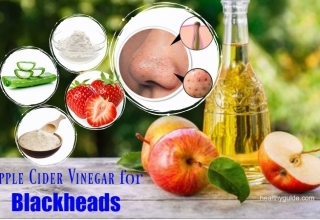 Addition to this, increasing the intake of vitamin C also helps improve our immune system. Plus, getting enough vitamin C can help reduce the risk of developing stroke, cardiovascular disease and lower blood pressure. A research found that people who have low levels of vitamin C, especially men with obesity and high blood pressure, are at higher risk for stroke. Therefore, we should try to drink lemon water daily in order to get a large amount of vitamin C.
When it comes to health benefits of lemon water, we should not skip its ability to improve immunity. 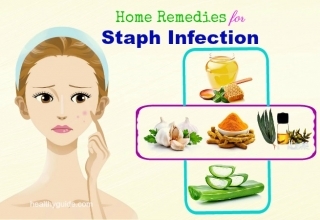 The immune system helps protect the body from colds, flu and simultaneously boost the healing process. We all know that vegetables and fruits are some great food sources of vitamin C, and lemons are not an exception. So, it is very important to have enough vitamin C in cold weather when the body is less active and the risk of flu is higher. Drinking lemon water regularly can help lose excess pounds. This is because lemon water contains a type of fiber called pectin, which helps us feel full longer. As a result, we will eat less throughout the day. Besides, when we are mildly dehydrated, we are more likely to experience fatigue, headaches, and bad mood. Therefore, drinking a cup of lemon water can help us feel happy and stay hydrated. Since the atomic structure of lemon juice is similar to the stomach’s digestive juices, it helps our digestive system run smoothly. Also, lemon water helps reduce indigestion and relieve an upset stomach. Addition to this, the acid content of lemon juice also helps you have better nutrient absorption. Some people drink a cup of lemon water every morning in order to help prevent constipation. Consuming warm lemon water after waking up may help our digestive system run smoothly. This is another health benefit that people will get when drinking lemon water on a regular basis. The habit of drinking lemon water can help to boost our energy levels naturally. Addition to this, the scent of a lemon can help improve moods and reduce stress. Besides, lemons contain potassium, which can help to reduce anxiety and stress. So, drinking a cup of lemon water after waking up can help boost energy and improve mood. 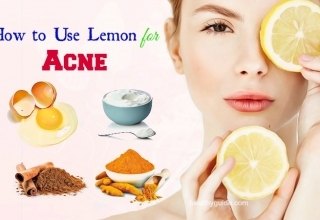 As we mentioned above, lemon are rich in vitamin C, which helps reduce skin wrinkling. According to a study, people who consumed enough vitamin C may have a lower risk of dry and wrinkled skin. 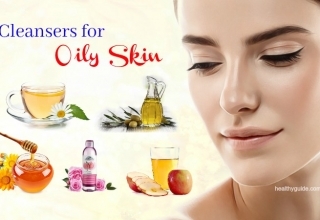 This could be because of the effects of vitamin C on collagen, which makes up the skin’s connective tissues. Additionally, drinking lemon water gives our skin extra hydration, making our skin more subtle and youthful. Lemon can stimulate the production of saliva while water can prevent dry mouth; therefore, we can use lemon juice to get rid of bad breath caused due to excess bacteria growth. Besides, lemon can neutralize odors, so it can help stop bad breath caused by consuming foods with strong smells such as onions, garlic or fish. We can keep breath fresher by drinking lemon water after waking up in the morning and after meals. Hydration may not be a direct advantage of the lemon, but drinking lemon water might make us consume more of it. Generally, fluids provide hydration, but some people find difficult to drink enough water per day simply as they do not enjoy its taste. Therefore, we can add some lemon juice to water to enhance the taste, helping us drink more and improve hydration. Another one of the health advantages of lemon water is to help our liver do a better job. Keep in mind that improving hydration can help boost the function of all body’s organs, including the liver. Besides, studies showed that the citrus flavonoids found in lemon can help to protect the liver from toxins and simultaneously reduce fat content in the liver, thereby reducing the risk of developing fatty liver disease. Kidney stones often occur due to dehydration, so one of the health benefits that lemon water give us is its ability to flush out kidney stones and prevent them from coming back. Although lemon water working as a diuretic has not been proven, the increase in urination may result from drinking more fluid. 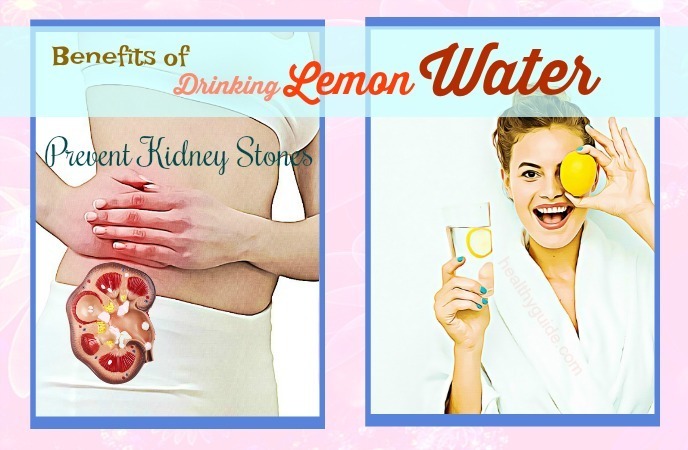 Either way, drinking lemon water can help keep kidney stones at bay. We should add lemon water to our morning routine because its ability to jump-start the metabolism, thereby making us active and maintain a healthy weight. Drinking at least 3 cups of water per day can help to boost the metabolism while offering a feeling of fullness. And, drinking cold lemon water could offer more of a beneficial effect. It can offer a greater metabolism boost because the body has to warm the water during digestion. It may sound strange when it comes to health advantages of drinking lemon water, but it actually does work. Vitamin C as well as antioxidants found in lemons can help to fight against free radicals. Besides, lemons also contain many cancer-fighting compounds. As a result, drinking a cup of lemon water can help to reduce the risk of getting cancers. Iron deficiency is common in women and it is one of the most common nutrient deficiencies. We all know that iron helps with the production of hemoglobin, which is the oxygen-carrying pigment that gives blood cells their red color. An iron deficiency can be the cause of anemia, which occurs when the body lacks hemoglobin as well as red blood cells. To deal with this problem, people who have higher risk of anemia should consume more vitamin C-rich foods like lemons to help absorb iron better. Following a diet rich in fresh vegetables and fruits can help reduce risk of diabetes, obesity, heart diseases as well as other health diseases. Eating more nutrient-rich foods like lemons can help prevent these health problems. Lemons are so nutritious and healthy, so consuming more lemon water is necessary for those who want to prevent potential dangerous diseases. Lemons are also rich in potassium, so they are important for better brain health. By drinking a cup of lemon water daily, we will have better mental performance, and less brain fog. Lemon water will help increase productivity and make us happy throughout the day. Due to their taste, many people associate lemons with being acidic, but the fact is that they will not act as an acid in the body. Actually, after consuming, lemons have alkaline effects on the body, thereby giving you better digestion. Getting a properly- alkalized body can help improve sleep, prevent colds and headaches, boost energy, and improve the digestion. Addition to this, lemon water will normalize the negative effects of acidic foods, which ruin the internal health. 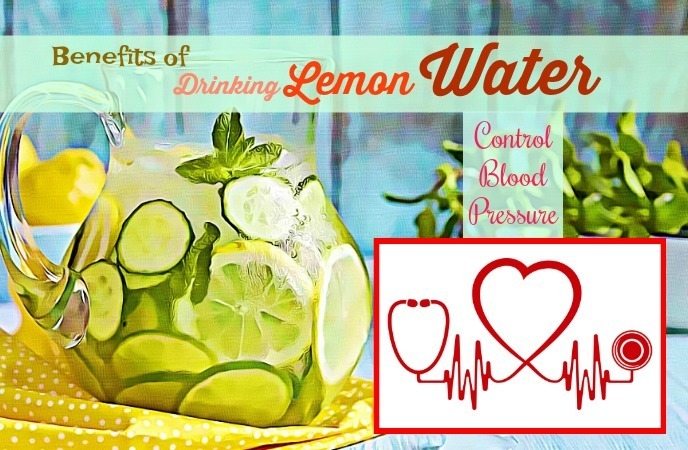 Another one among incredible health benefits that we can get from lemon water is that it can help control blood pressure. Drinking lemon water is helpful for dealing with heart problems thanks to its high content of potassium. It helps to control high blood pressure, nausea and dizziness because it offers a calming feeling to both the body and the mind. Drinking lemon water can be a great way to promote regular bowel movements. By adding some lemon juice to the water, we can increase the intake of fluid throughout the day, thereby helping us to become more regular. Besides, lemon juice does not contain high content of fiber, but consuming pulp as well as zest from the peel will help increase the fiber content, which helps us poop better. Lemon is also used to treat some dental problems. If we apply some fresh lemon juice on a toothache, it can help reduce the pain. Besides, massaging the lemon juice on the bleeding gums, it can help stop the bleeding while simultaneously reducing the bad odors associated with gum diseases as well as other dental conditions. Addition to this, we can use lemon juice to clean the teeth. Simply, add a drop of lemon juice to the toothpaste or rub the teeth with the outer layer after completely removing its juice. However, you should be careful because lemon juice can be highly acidic. Another option is to drink a cup of lemon water daily to improve the immune system, thereby boosting up the healing process. Generally, lemon water is safe to drink; however, there are some potential side effects we can experience after drinking lemon water. Lemon is rich in citric acid, which may harm the tooth enamel. In order to reduce the risk, we should drink lemon water through a straw and then rinse off the mouth afterwards. In some cases, the citric acids found in lemons can stimulate heartburn. Some other people can get a heartburn relief since lemons become alkaline in their digestive tract. Besides, some people report that they have to go to the bathroom more regularly. To sum up, lemon water offers many potential health benefits. Adding lemon to the water may help increase the intake of fluids throughout the day, which is very good for human health. So, if you are looking for a healthy drink you can make at home every day, you can consider preparing lemon water. 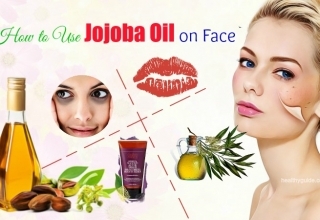 It is not only delicious, but it also good for health and beauty. If there are any concerns about the health benefits of drinking lemon water, feel free to leave your comments under this article. We appreciate your contribution and will try to reply you as soon as possible. 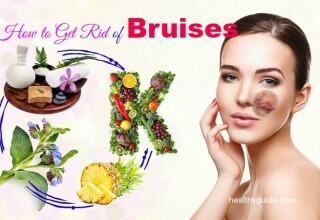 Also, if you want to know further simple but effective health and beauty tips, remember to visit our Healthy Guide regularly.